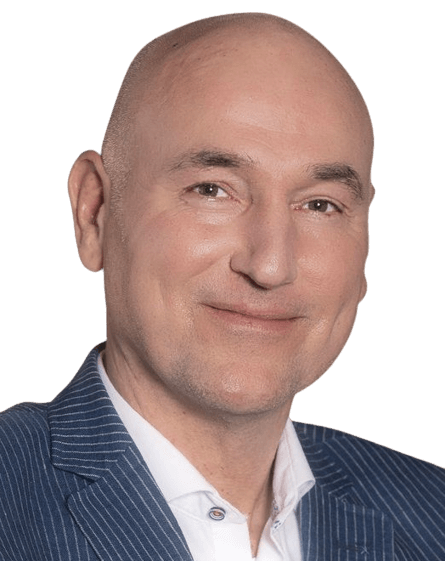 Daan van Beek is the CEO of the Passionned Group and is a well known speaker on Business Analytics & Data Science, an experienced trainer, and an independent consultant. 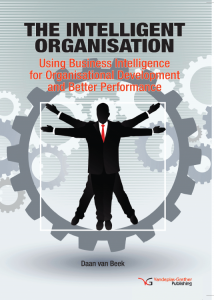 He was born in the Netherlands (Rotterdam), studied artificial intelligence in London, is the author of four management books, and from the start of his career he has been very interested in management information. Daan worked as a consultant for a variety of companies, among them Interpolis Insurance, Air France KLM, Phoenix Group, PricewaterhouseCoopers (PwC), and the Department of Higher Education (DHET) in South Africa. He is also the organizing force behind the Dutch BI & Data Science Award, the election of the smartest organization. After three years of working as a Business Intelligence manager at a pharmaceutical wholesaler he started the Passionned Group in 2004 with Norman Manley, former vice-president of one of the largest Business Analytics vendors. The company’s mission statement is ‘Letting organizations work smarter*’. I was born in a data warehouse and got fed a lot of (bad) data. Today, Passionned Group is contacted by companies from all over the world to give (online) advice and training, among them ABN AMRO, Dominos Pizza, Deutsche Bank, Menzis, Schiphol Group, Copenhagen Airports, APM Terminals, Lifescale Analytics, China Bank, NASA, Texas Instruments, and many more. What can Daan do for you? In his spare time, Daan tries to learn the game of golf, he writes, and he loves to travel. He lives in the neighborhood of Amersfoort, a relatively small town close to the cities Utrecht and Amsterdam. We love to help you getting started with about daan van beek.